Tempe, Arizona—A woman was killed Saturday night in Tempe in a crash involving an impaired driver. 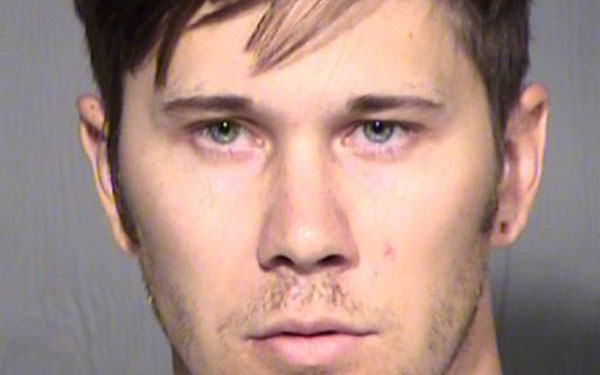 Bryan Wolf, age 26 of Phoenix, reportedly had a blood alcohol concentration of 0.11 when he was arrested following the accident. According to a pleading filed in Maricopa County Superior Court, Mr. Wolf was driving a silver Dodge pickup truck west on Southern Avenue around 4:15 p.m. when he turned left onto Rural Road. Accident investigators with the Tempe Police Department allege that Wolf failed to yield to oncoming traffic and struck a vehicle traveling eastbound on Southern Avenue. The woman driving the car was transported to Banner Desert Medical Center, where she later died of her injuries. Her two passengers were seriously injured. Wolf was not injured. When questioned by police, Wolf reportedly admitted to consuming one vodka drink before getting behind the wheel of his pickup. He conceded that he was talking on his cell phone with his brother at the time of the accident. Mr. Wolf faces charges of manslaughter, endangerment and aggravated assault with a deadly weapon/dangerous instrument. We extend our condolences to the family and friends of the victim over this tragic loss and we wish those who were injured speedy and complete recoveries.